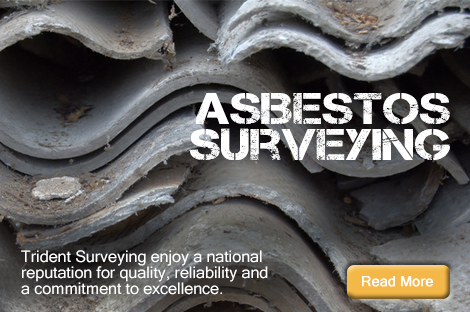 Trident are a leading national provider of asbestos solutions. 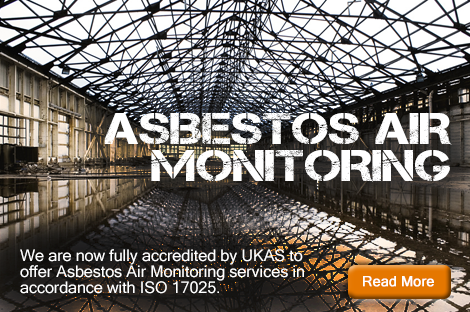 Whatever your asbestos requirements, we have the solution including asbestos surveys, asbestos air monitoring, asbestos removal project management and asbestos awareness training. 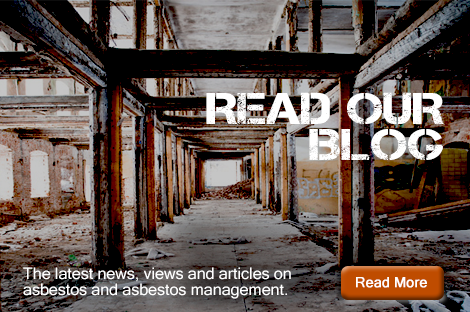 Why Choose Trident Asbestos Solutions? Rapid response to your asbestos needs. Independent, impartial advice that you can rely on. The complete asbestos solution, all under one roof. Trident Asbestos Solutions enjoy a national reputation for quality, reliability and a commitment to excellence which is recognised by the repeat business and testimonials received from many blue chip clients. 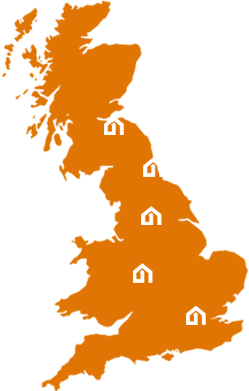 Contact us on 03333 441555 now for your competitive quotation. 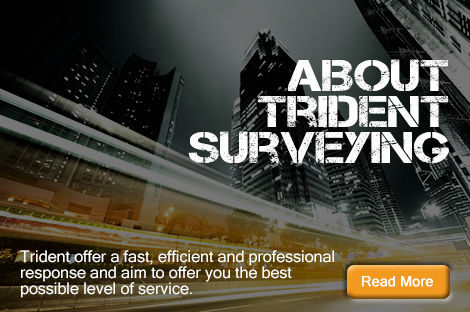 Trident Surveying are a leading independent asbestos surveying company undertaking asbestos surveys UK wide, with offices in Sunderland, Birmingham, London, Leeds, Edinburgh and Durham.